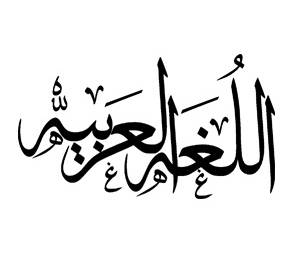 Do you wish to memorize the Holly Quran and learn Tajweed? Do you want to learn but you have no time or ability to go to the Masjeed? NY Academy for IT and E-Learning solutions. Spread the Holy Quran and its correct recitation all over the world, and provide the opportunity for everyone who wants to memorize and learn, whenever he wants, wherever he wants. Help children, parents, the elderly and all those who would like to memorise and learn the Holy Quran in an easy way by attending live classes via Internet with qualified teachers graduates from Al Azhar university. 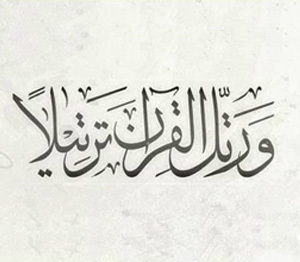 "The most superior among you are those who learn the Qur'an and teach it." 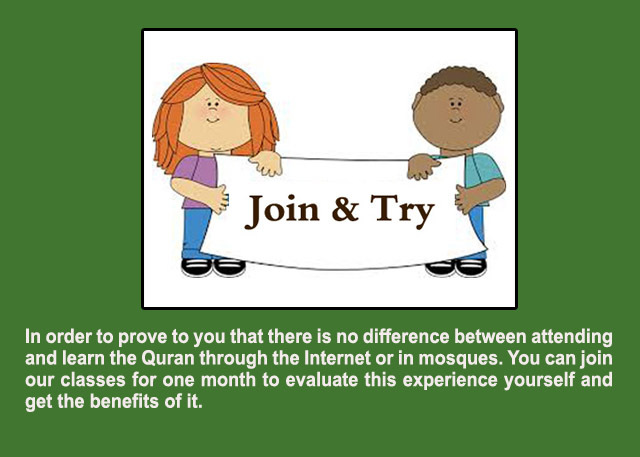 it easy to learn the Quran through the Internet effectively as mosque lessons? 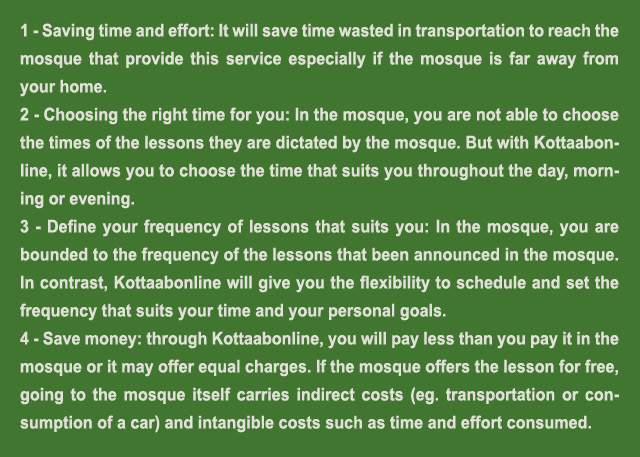 What are the benefit of memorize the Quran via Internet while I can join a lesson conducted at a mosque? 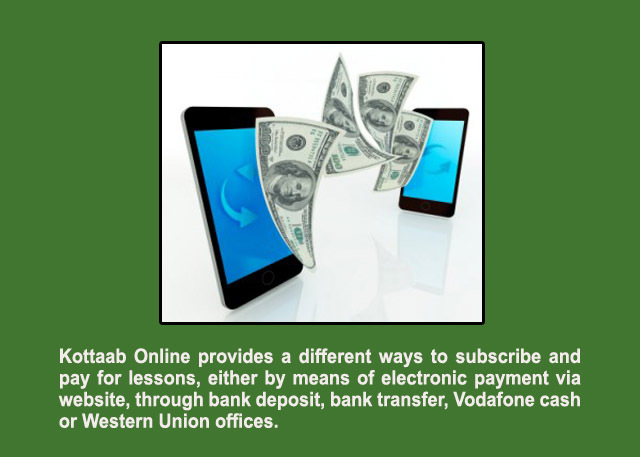 What is the idea/ benefit of Kottab online? What if I am not a good computer user? 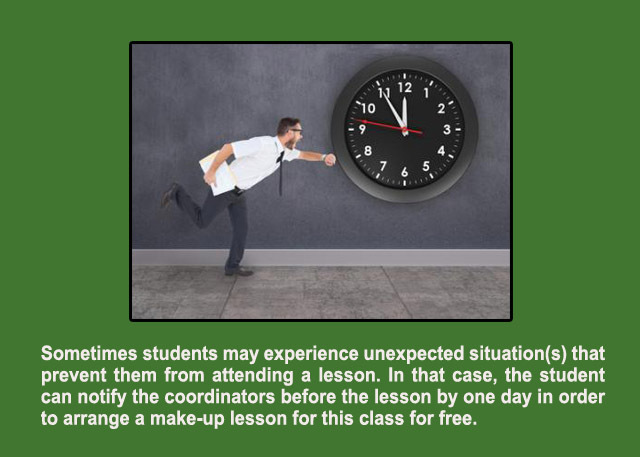 What if I waited in the appointment of lesson but Sheikh did not come? What if an emergency occurred to me I could not come to share? 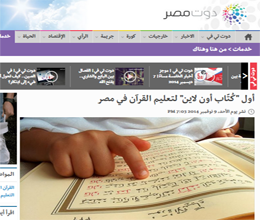 Our classes offers you an easy way to memorize the Holy Quran from the comfort of your own home. The classes are suitable for all ages. All of our teachers "Males and Females" holds Ijazah. 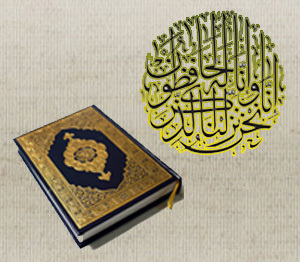 Our Tajweed classes can teach you how to recite the Holy Quran with its proper Tajweed rules in an easy and simple way. 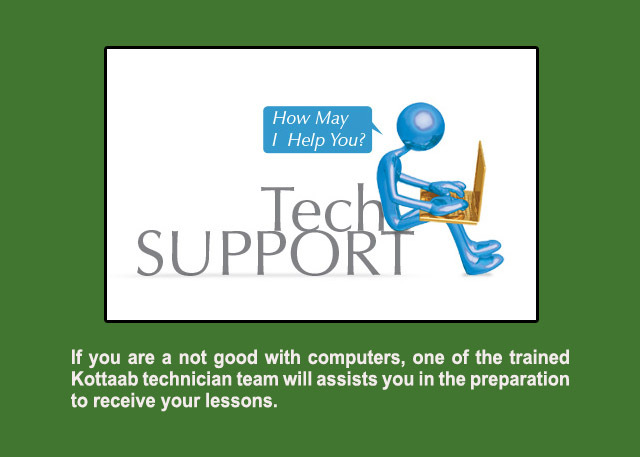 Our teachers introduce terms in Arabic and then translate them to English. Our Classical Arabic classes "Fusha" & Egyptian Colloquial classes "Ameah" are offered to students of all levels "from Beginner to Advanced", For Arabs and non-Arabic speakers and for all ages. The Messenger of Allah (ﷺ) said, "The one who is proficient in the recitation of the Qur'an will be with the honourable and obedient scribes (angels) and he who recites the Qur'an and finds it difficult to recite, doing his best to recite it in the best way possible, will have a double reward." 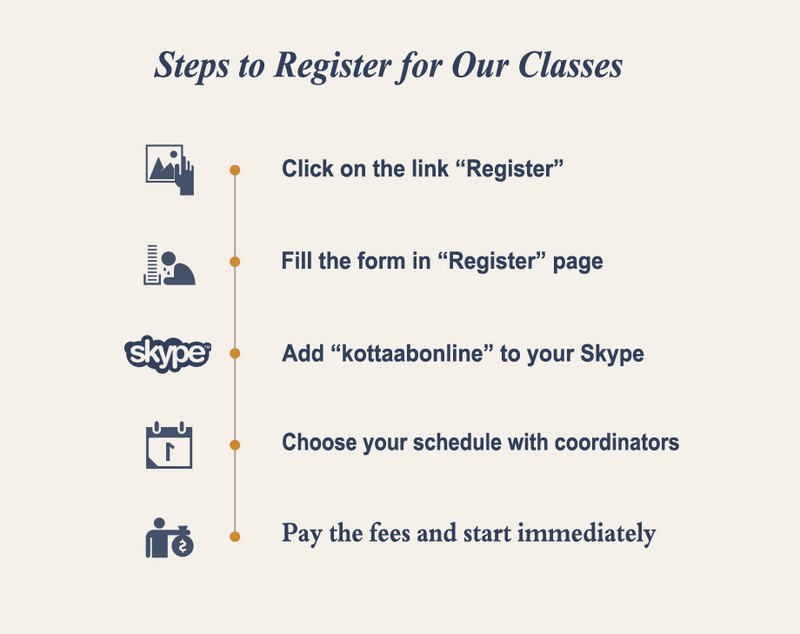 Click on "Register" to fill the registration form. 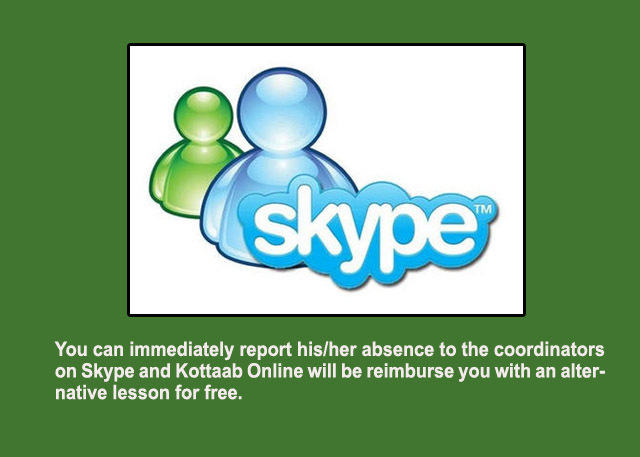 Add "Kottaabonline" to your Skype contact list. Our coordinators on Skype will give you full information about the classes and set up appointments that suits you to receive your lessons. 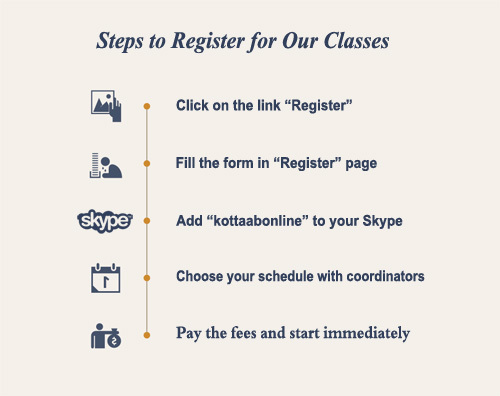 You can start your classes once you transfer the fees which is determined based on the monthly classes you need. 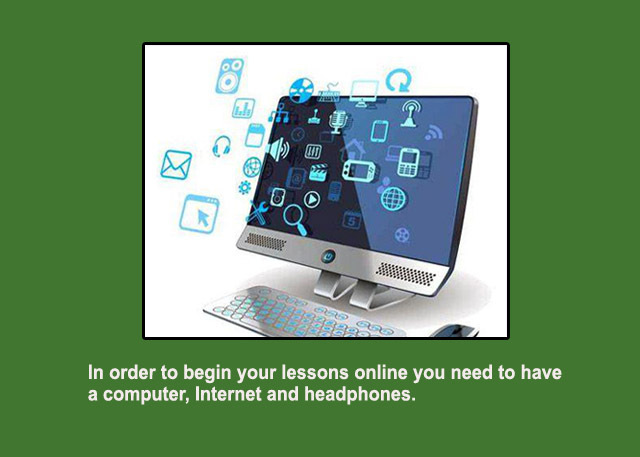 We will send you an email message with all the instructions before your first session. I heard the Messenger of Allah (ﷺ) saying, "The Qur'an and its people who applied it, will be brought on the Day of Resurrection preceded with Surat Al-Baqarah and Surat Al-'Imran arguing on behalf of those who applied them." 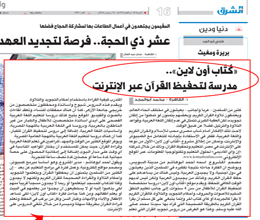 An article that explains the idea of Kotaab Online and how to subscribe. Eng. 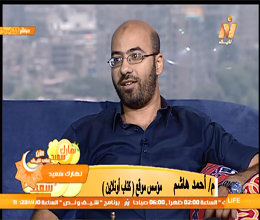 Ahmed Hashem the founder of "Kottab Online" in "Nile Live" Egyptian Satellite Channel explains the idea of Kottaab Online. 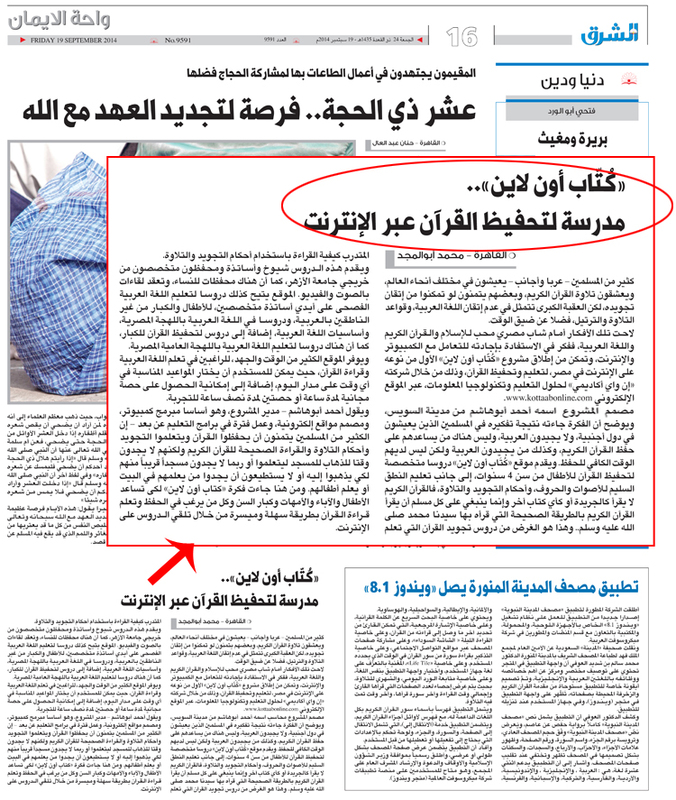 An article speaks about the idea of Kottaab Online and how it started and how important it is.